The information presented on this page was originally released on June 6, 2014. It may not be outdated, but please search our site for more current information. If you plan to quote or reference this information in a publication, please check with the Extension specialist or author before proceeding. STONEVILLE -- With Mississippi’s rice crop about two weeks later than normal, growers will have narrow windows of opportunity to perform necessary management as it grows. The U.S. Department of Agriculture estimated 92 percent of rice was planted by June 1. Seventy-four percent of the crop that has emerged was in good to excellent condition. 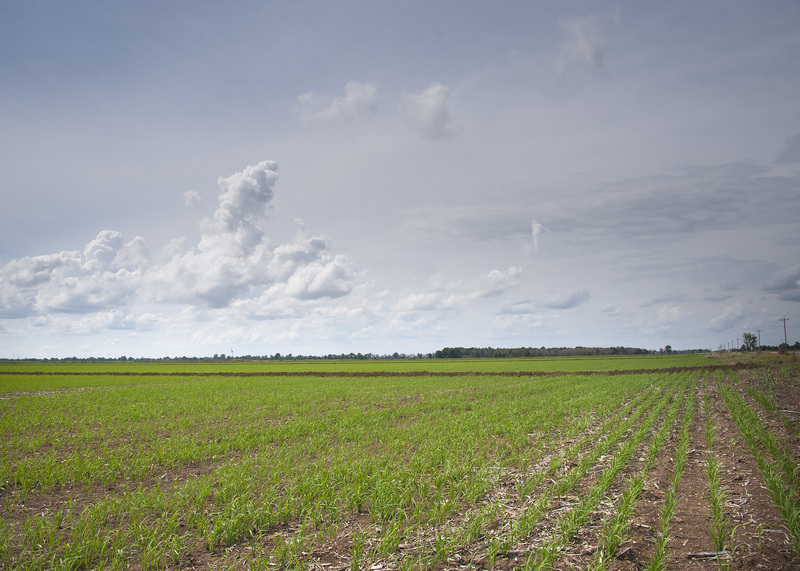 Bobby Golden, Mississippi Agricultural and Forestry Experiment Station agronomist in Stoneville, said the late planting and heavy rains in late May are making management a challenge. Best management practices dictate that certain steps be taken at specific points in a row crop’s development. Missing these windows of opportunity can result in yield decreases. In early June, growers were waiting for rice fields to dry out after late-May rains so they could apply herbicides and fertilizer. This pause delayed the flooding of rice fields. Applying the fertilizer before the ground is flooded is the ideal method. Golden said research done in the Midsouth indicates applying it in incremental doses to a flooded field is less efficient. “This is a Catch-22 for growers. Do I wait for the soil to dry so I can apply preflood fertilizer, or do I start the regimen of dropping it in the flood water in successive weeks?” Golden said. Golden estimated state producers have planted at least 185,000 acres of rice this year. The state planted just 125,000 acres of rice in 2013. 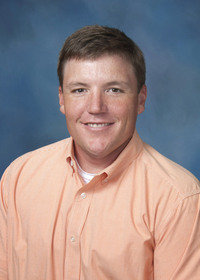 John Michael Riley, MSU Extension Service agricultural economist, said price averaged $14.47 per hundredweight for the September futures contract during May. It has stayed about that price into early June.  Jason Bond, a weed scientist at the MSU Delta Research and Extension Center, said the biggest problem to date has been weeds growing large because wet weather prevented growers from making timely herbicide applications. Herbicide drift is a significant problem for rice producers. Many of Mississippi’s row crops are resistant to glyphosate herbicides, but rice does not have this resistance. Growers spraying fields near rice must be very careful to ensure that wind does not blow the chemical spray into rice fields, causing serious losses. Jeff Gore, MSU Extension Service entomologist at the Stoneville research station, said insects have not yet become a problem in rice. Armyworms have appeared in a few fields, but those pests usually are not a problem this early unless they start reducing plant density. This problem can happen quickly in rice adjacent to wheat that is drying down. Gore, who is also a MAFES researcher, said the biggest insect concern as rice goes to flood is the rice water weevil, and he urged growers to scout closely for this pest. Seed treatments can help prevent problems when used, but Gore said a supplemental pyrethroid treatment is sometimes needed to prevent an infestation. “Seed treatments are an important tool for rice water weevil management, but they are not a silver bullet under all conditions, especially in a year like this one where we have had a cool, wet spring,” he said.